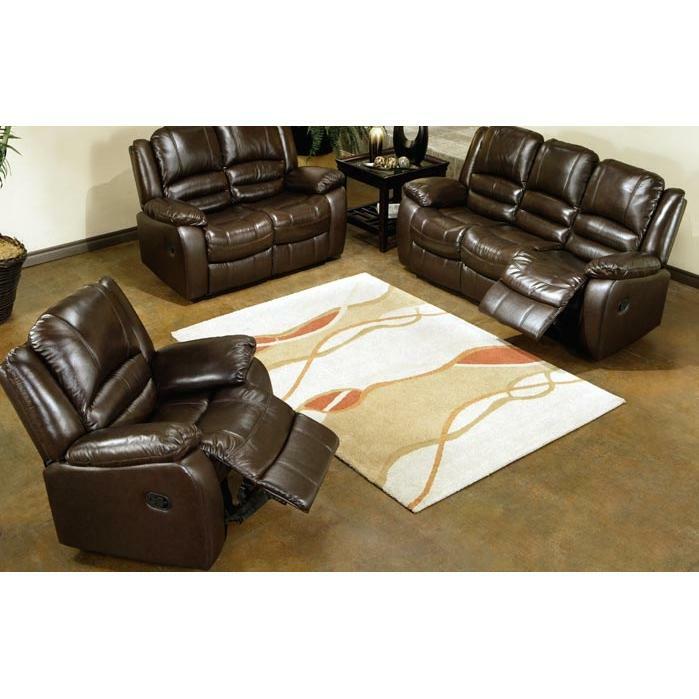 CH-8811-BRG-3/1 is a Living Room Furniture Set made by Abbyson Living. 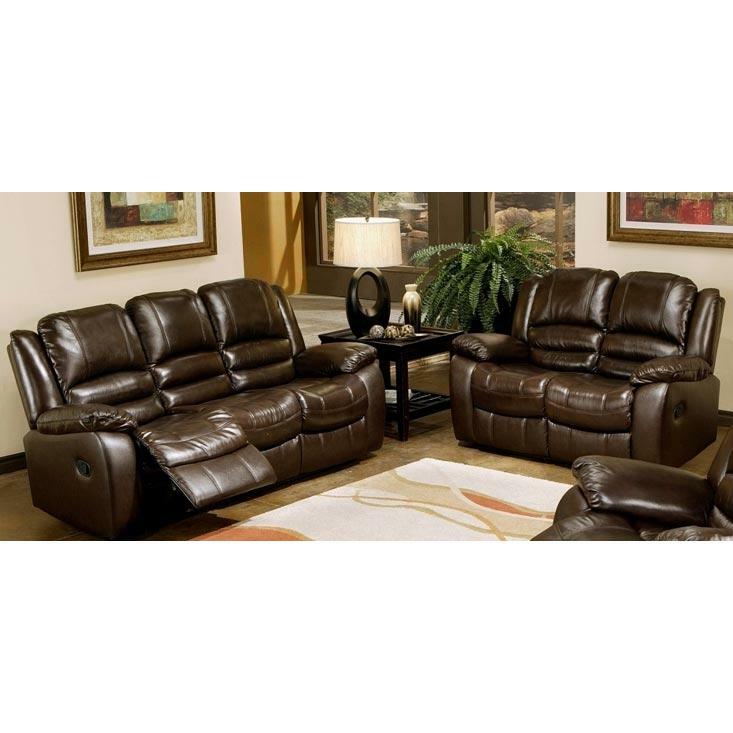 CH-8811-BRG-3/2 is a Living Room Furniture Set made by Abbyson Living. 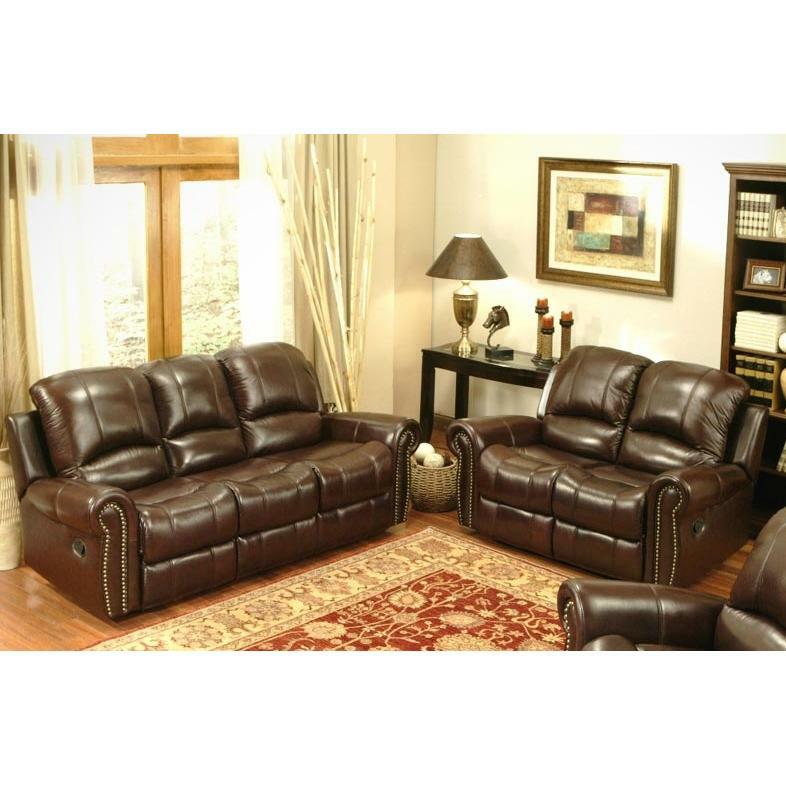 CH-8801-BRN-3/1 is a Living Room Furniture Set made by Abbyson Living. 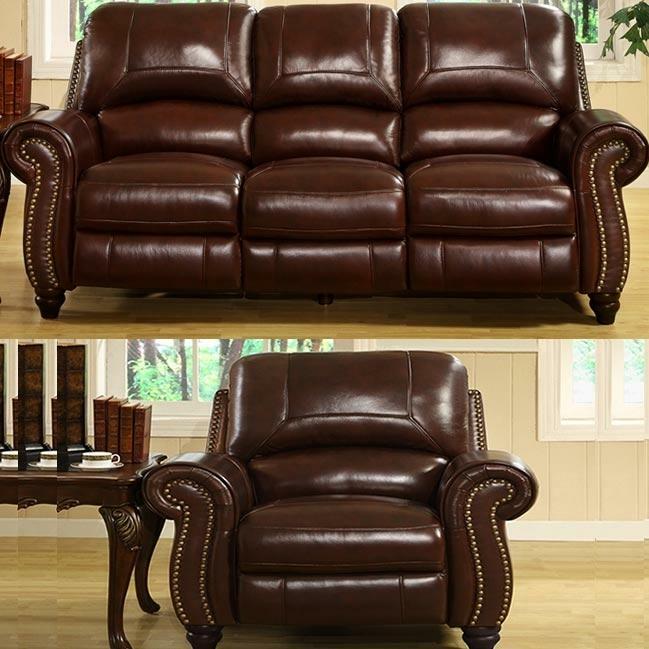 CH-8801-BRN-3/2 is a Living Room Furniture Set made by Abbyson Living. 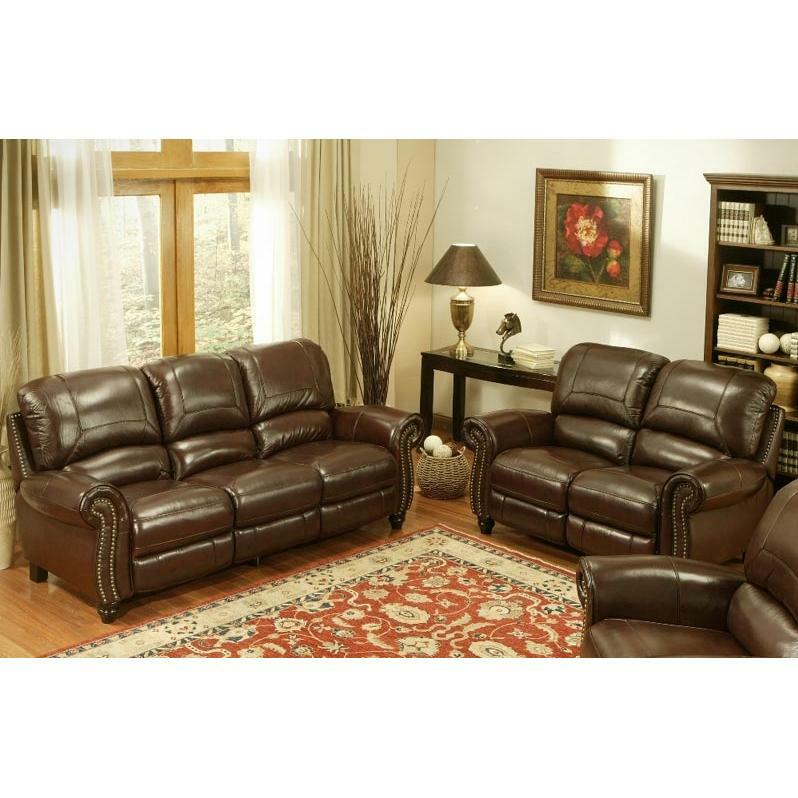 CH-8857-BRG-3/1 is a Living Room Furniture Set made by Abbyson Living. 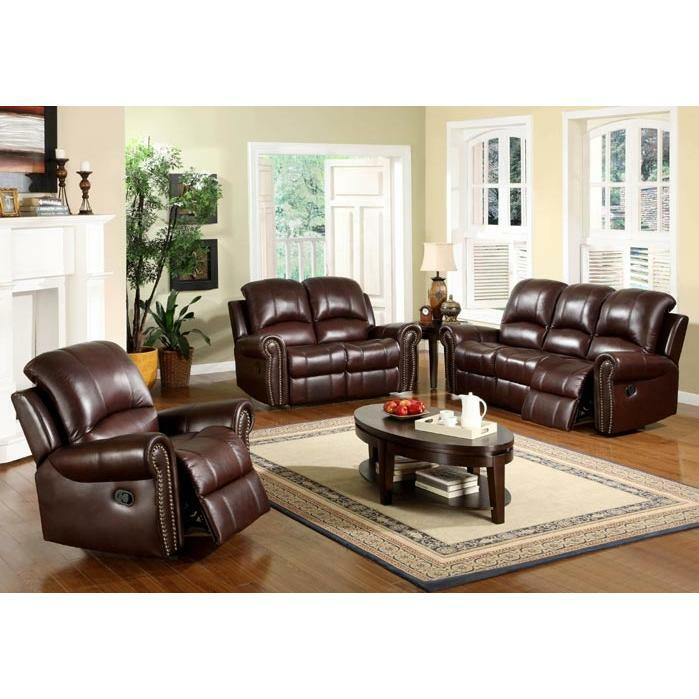 CH-8857-BRG-3/2 is a Living Room Furniture Set made by Abbyson Living.